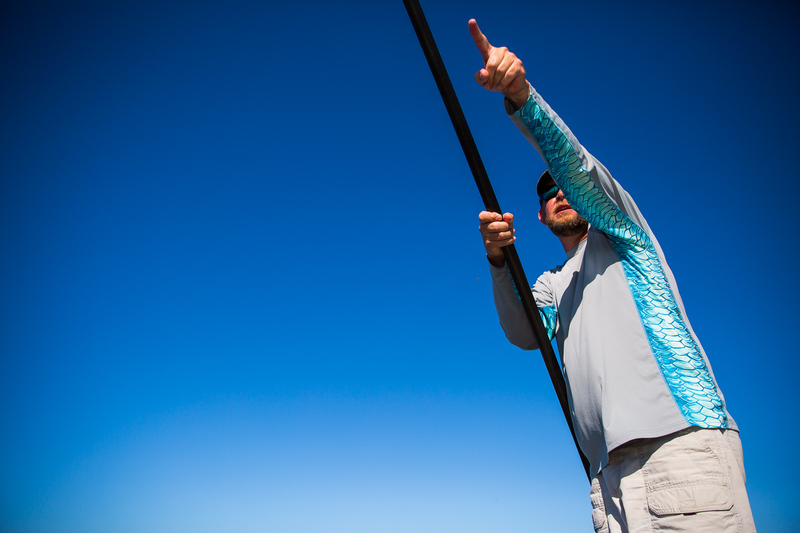 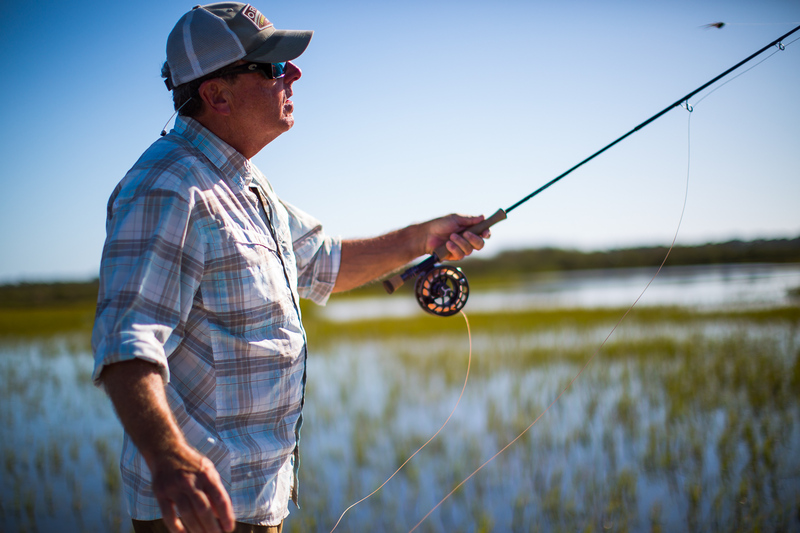 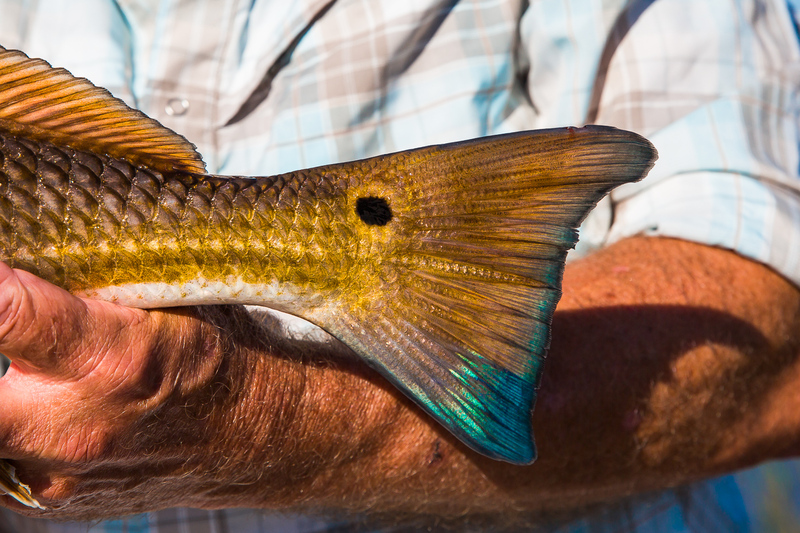 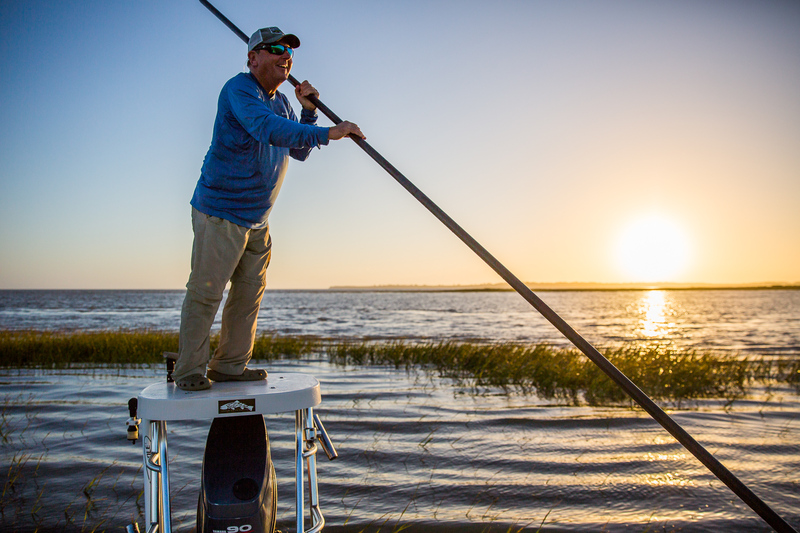 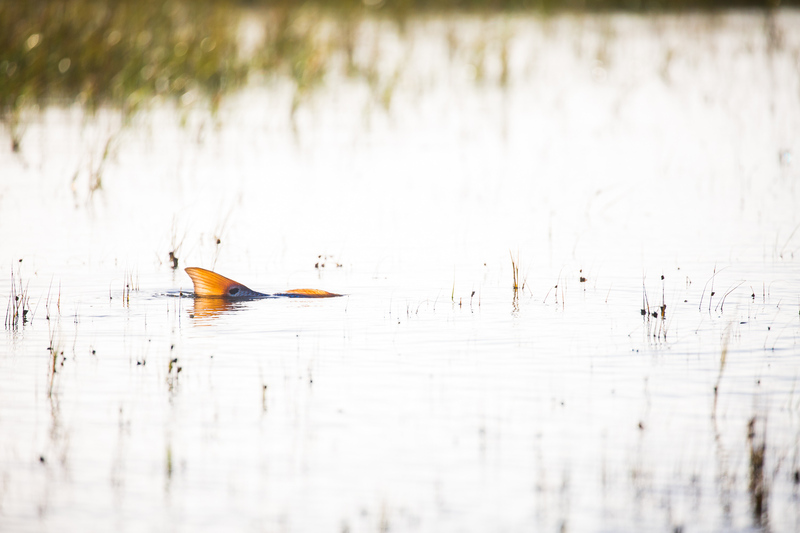 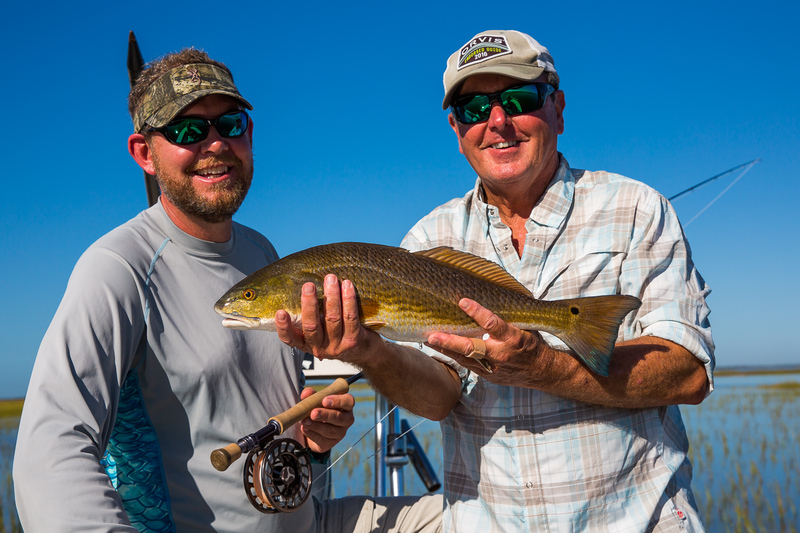 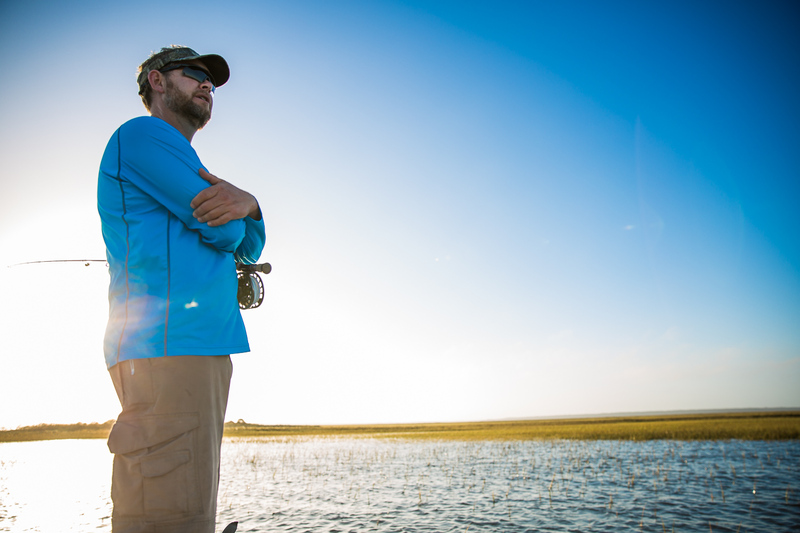 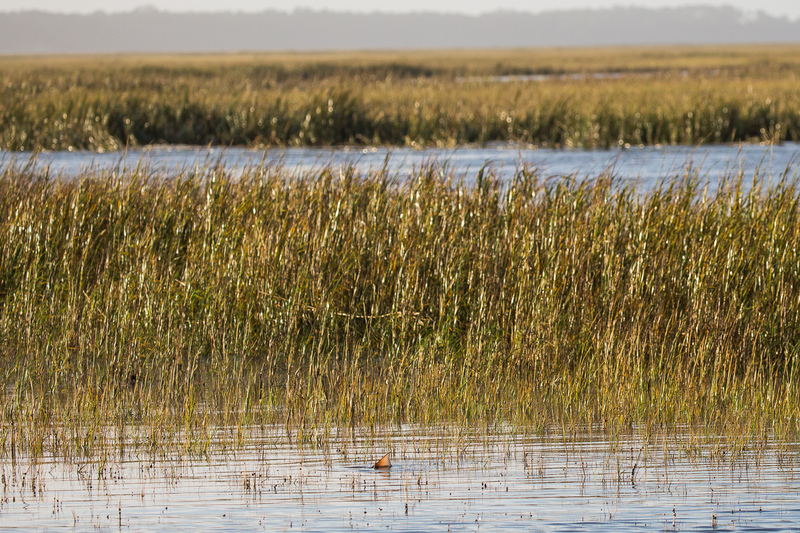 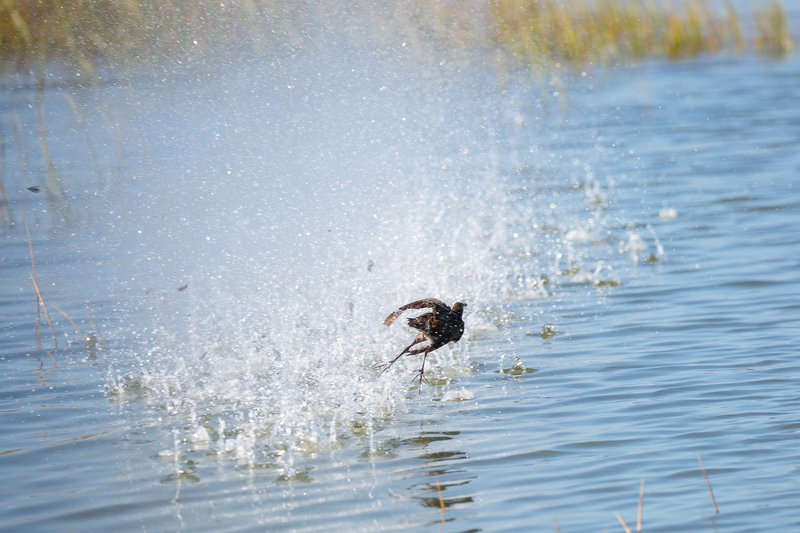 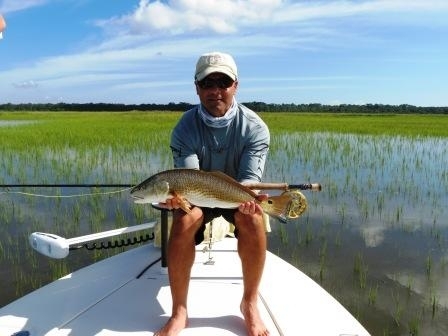 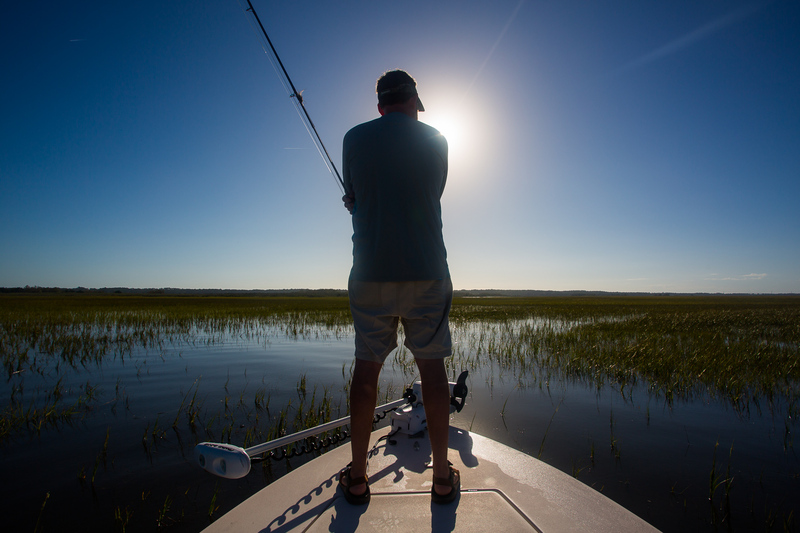 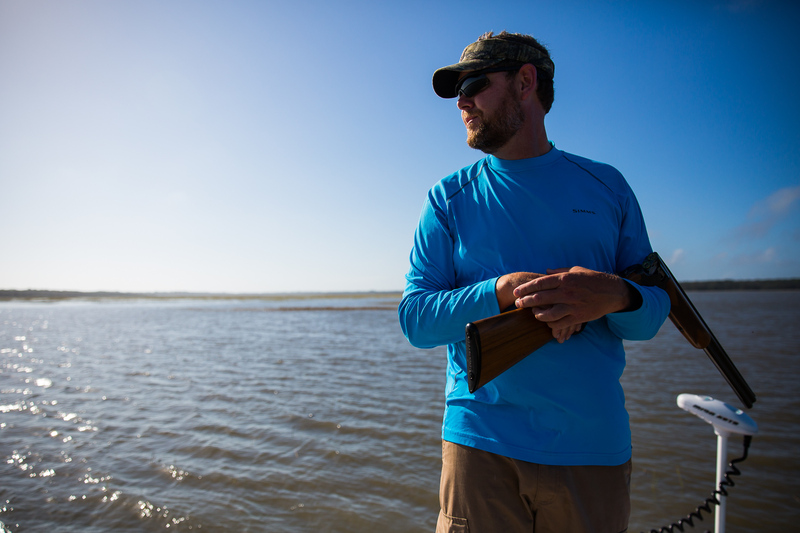 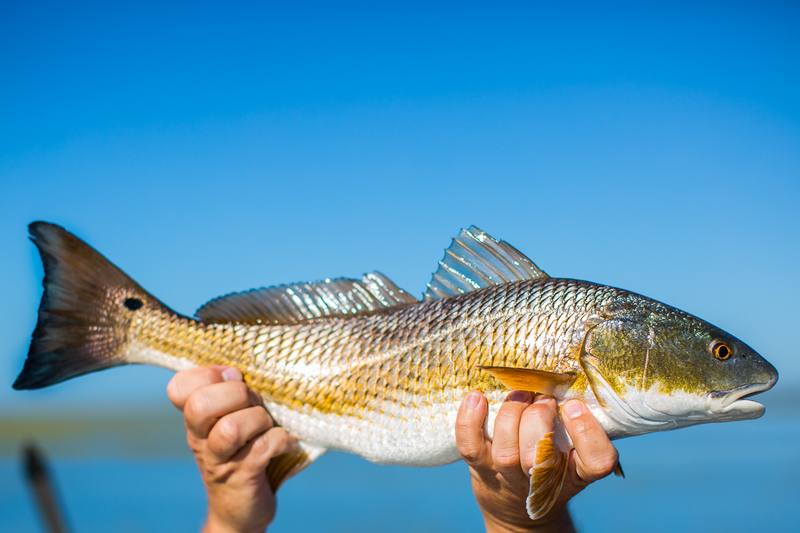 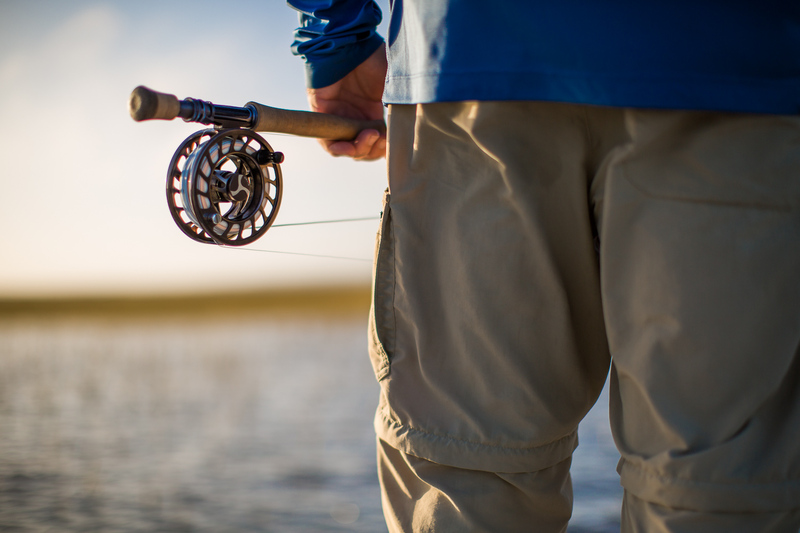 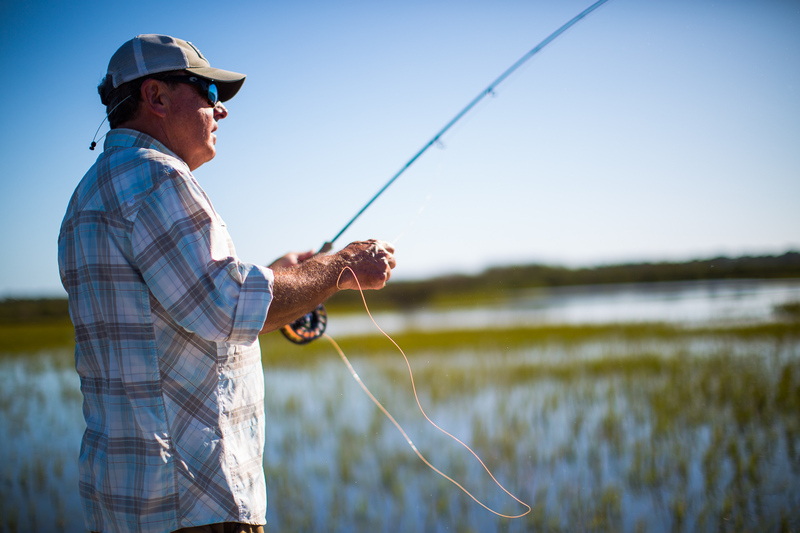 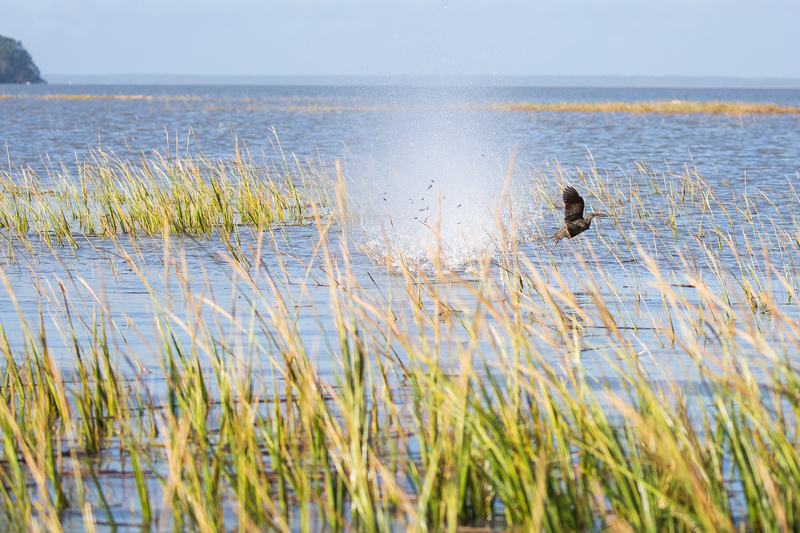 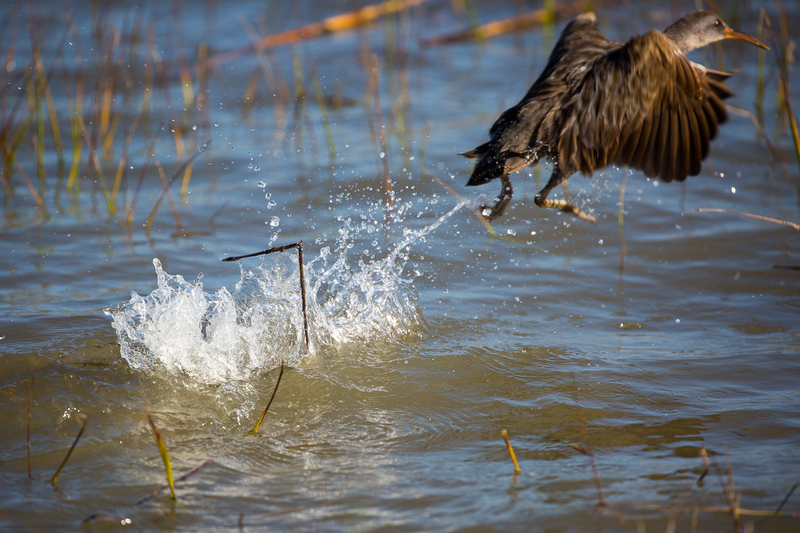 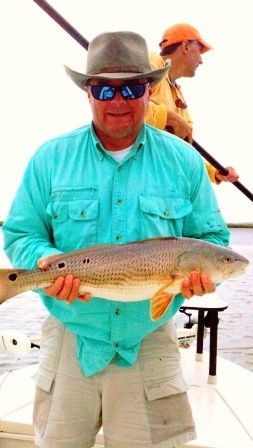 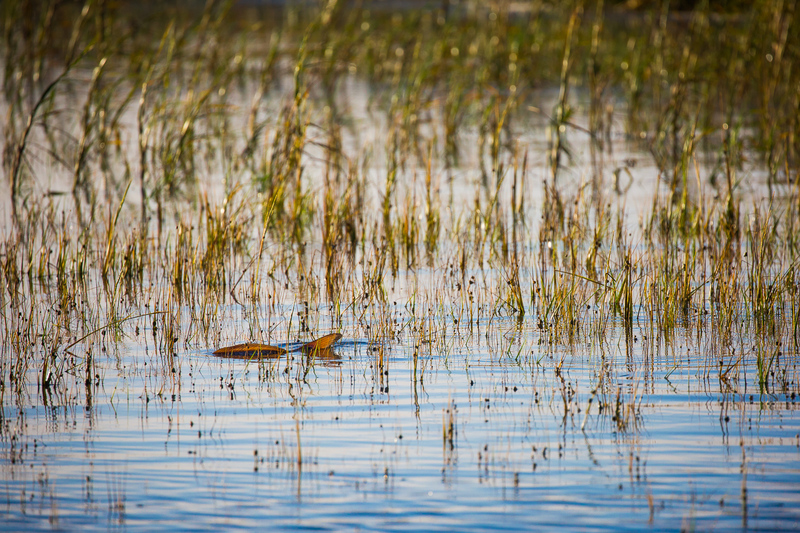 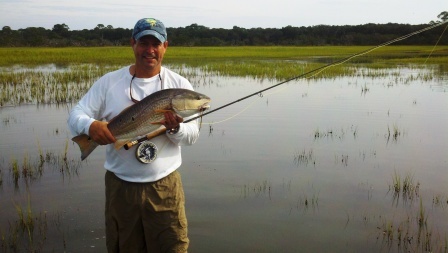 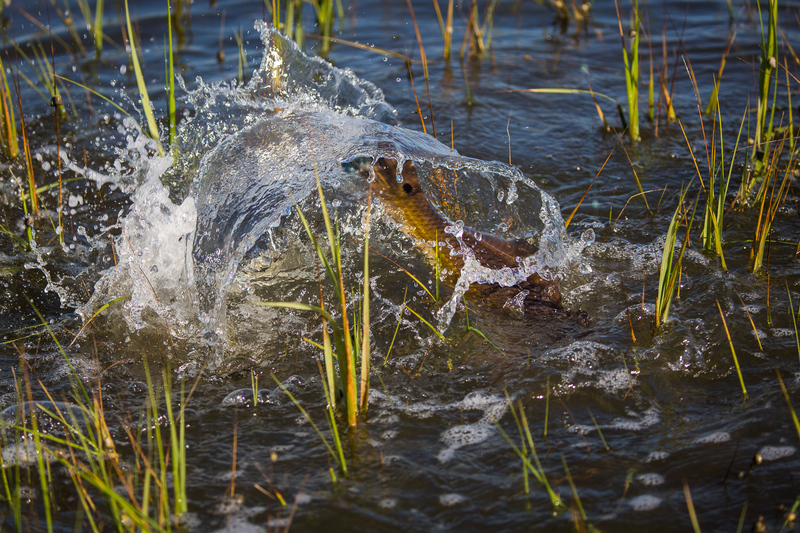 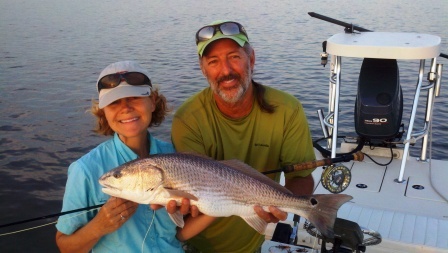 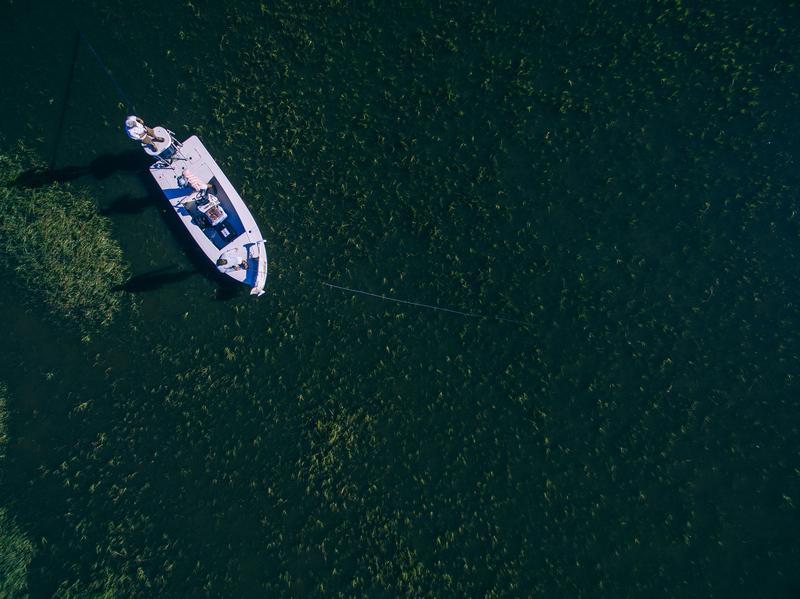 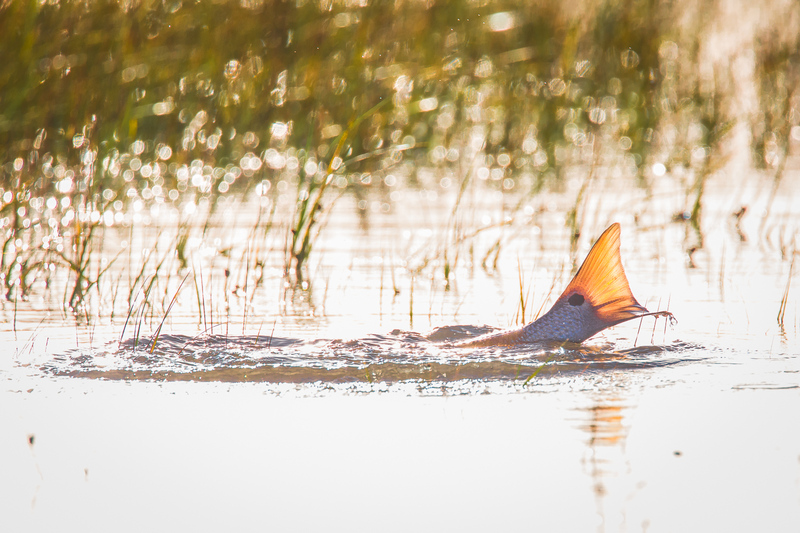 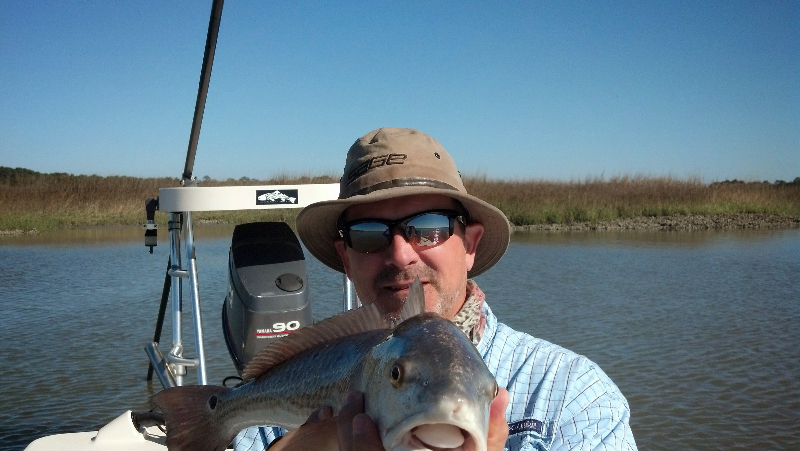 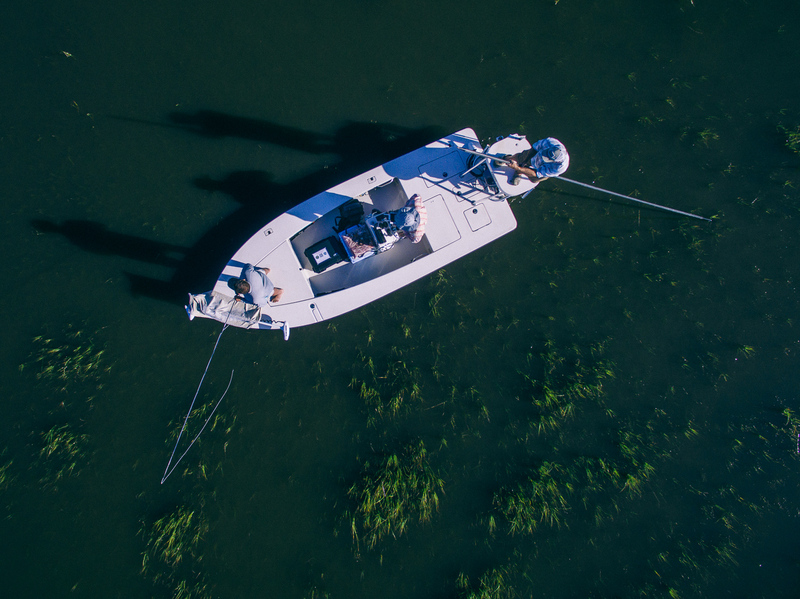 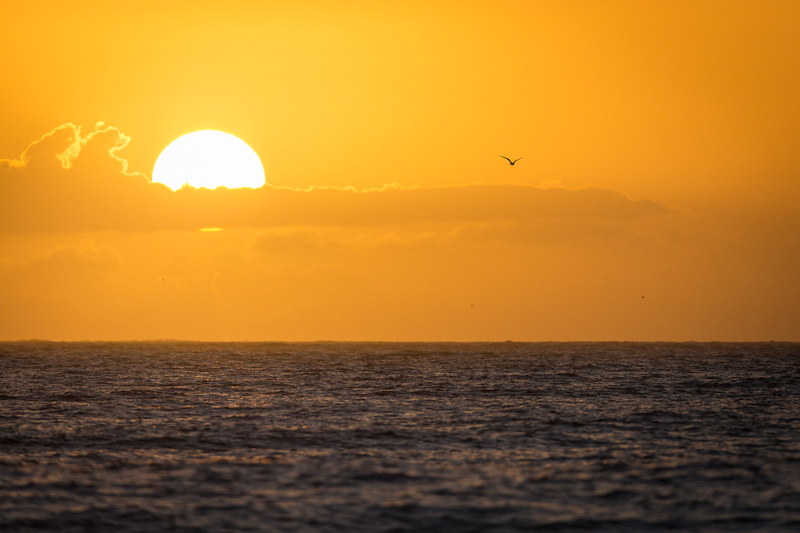 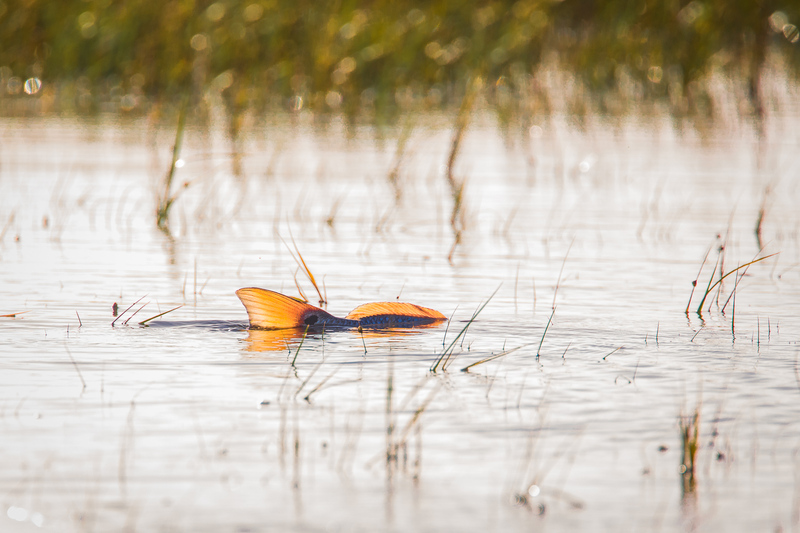 "Hunting Fish in the Marshes of Glynn"
Fishing report for tailing red fish in St. Simons, GA. 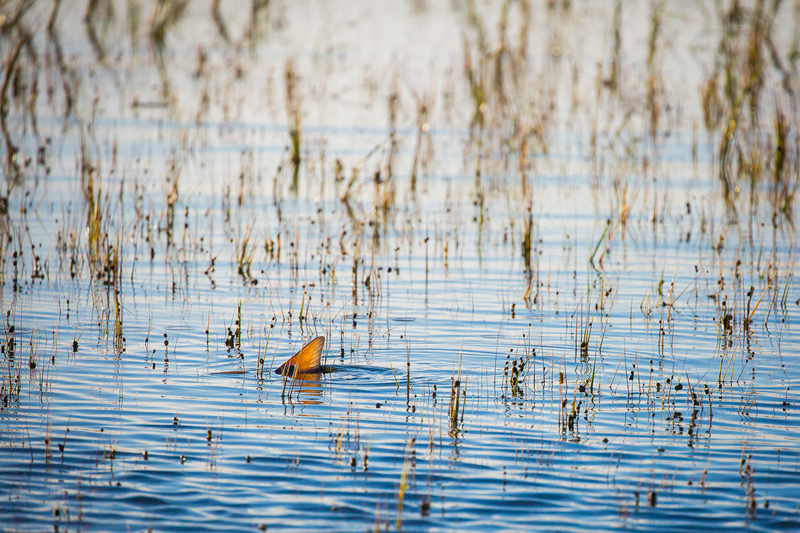 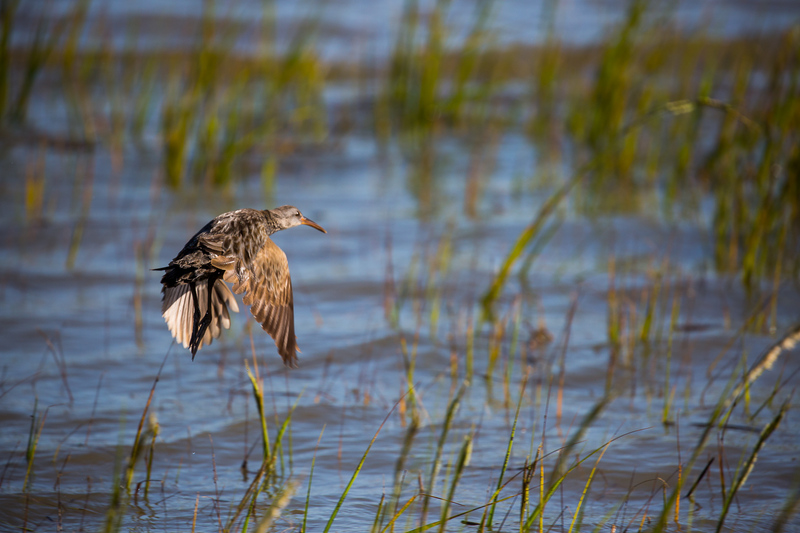 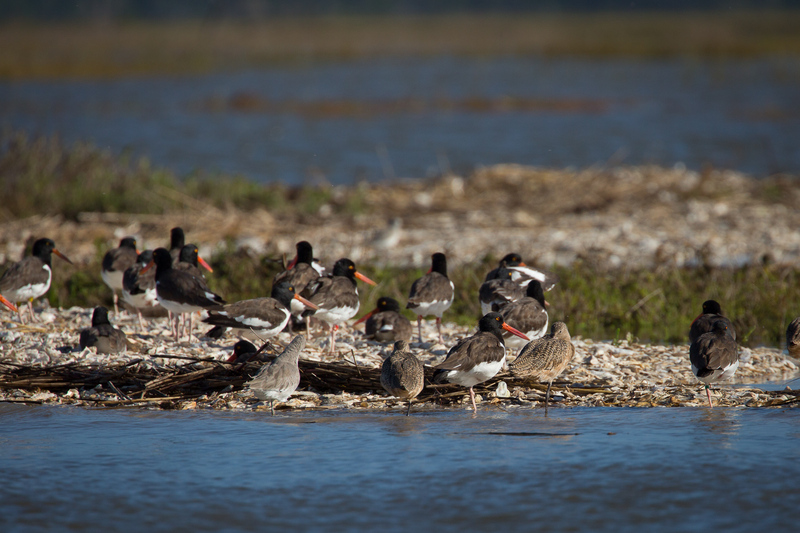 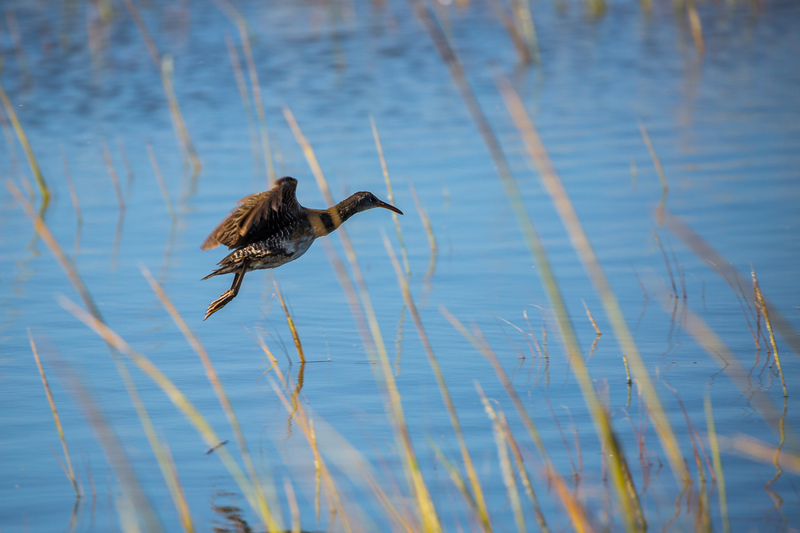 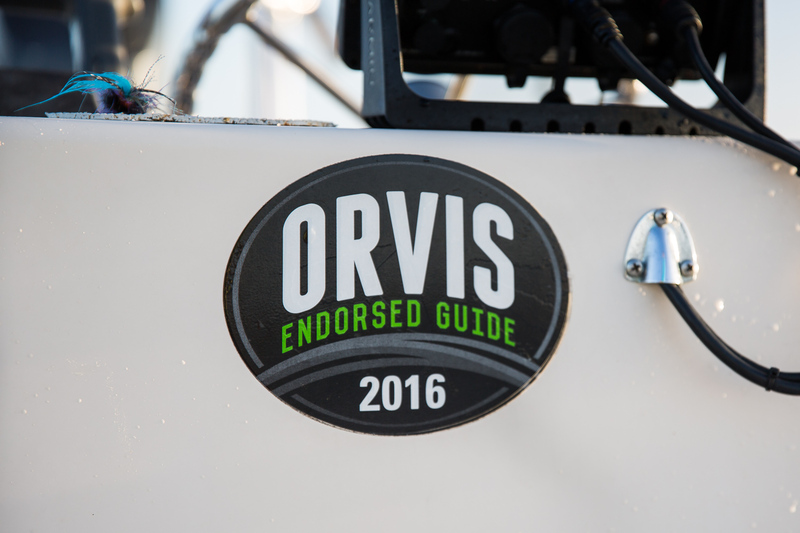 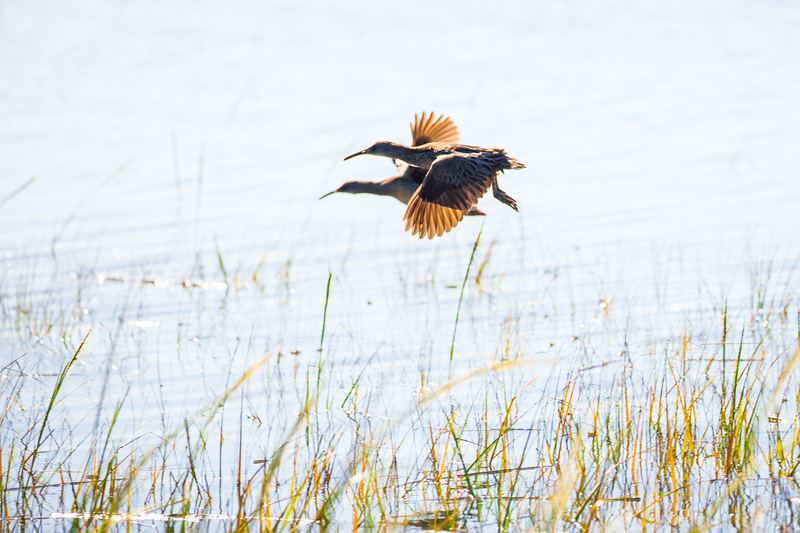 Including photos of some nice fish and flooded grass flats. 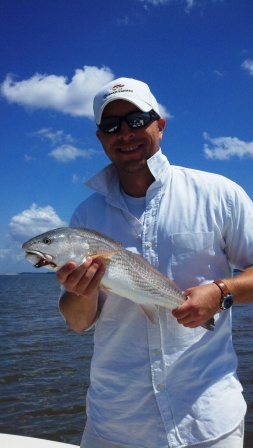 Early Summer fishing in St. Simons has been great. 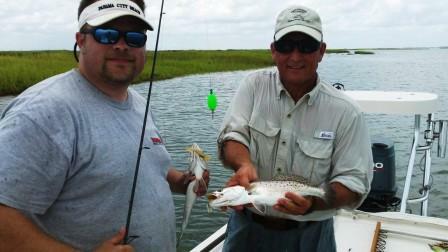 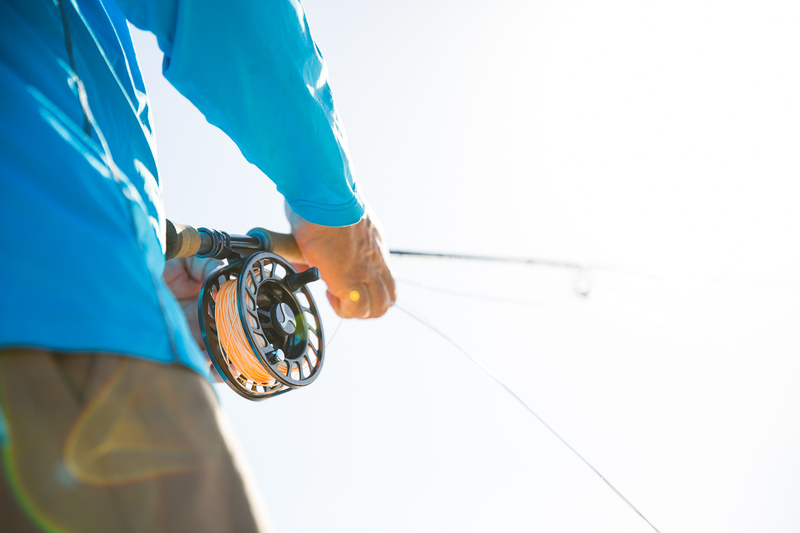 Red Fish, Trout and triple tail are all biting. 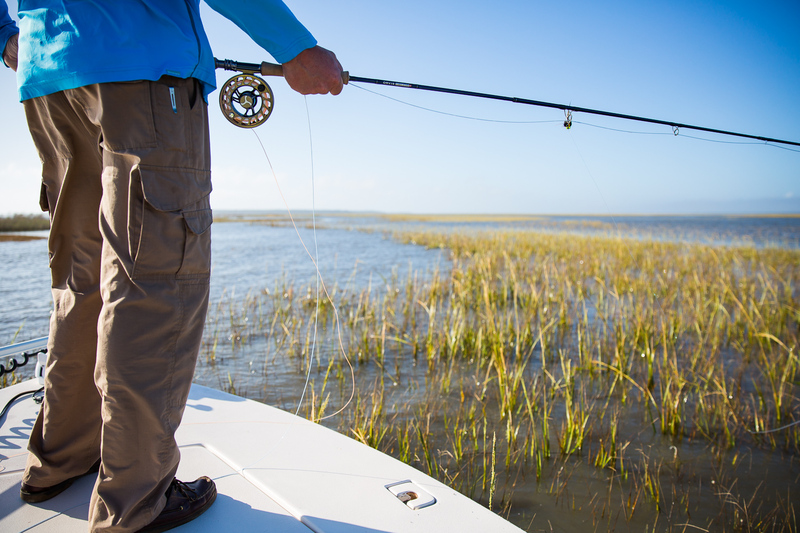 Later this summer will bring tailing tides and schools of big Jack Crevalle. 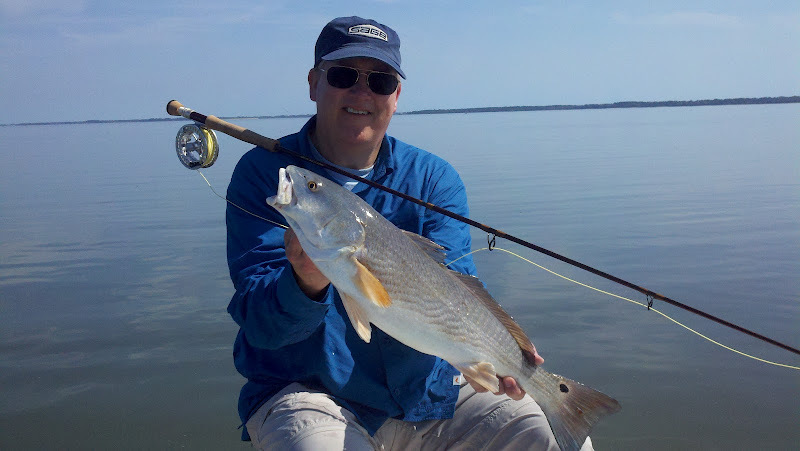 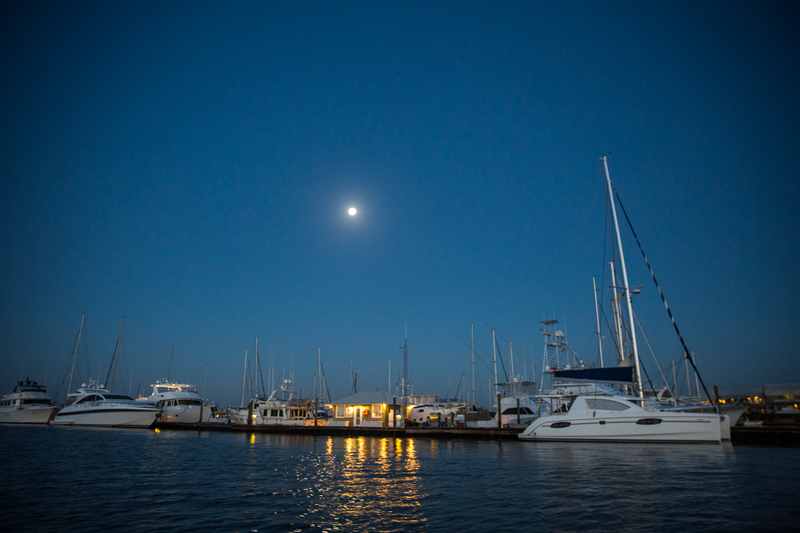 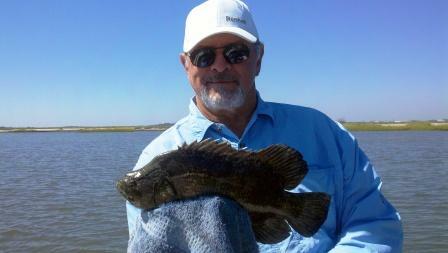 Big Red Fish in the Golden Isles; March/April Fishing Report.